Perfectly cooked quinoa, they look like small pearls! Nice & healthy salad. Believe it or not, i had the same combo from my workplace cafeteria. I asked the chef there what they used in the warm quinoa salad besides the veggie cause it was so tasty..they said they used chicken broth in it too. I had jotted it down to try it for later. Your post brings back the wonderful lunch I had last week. 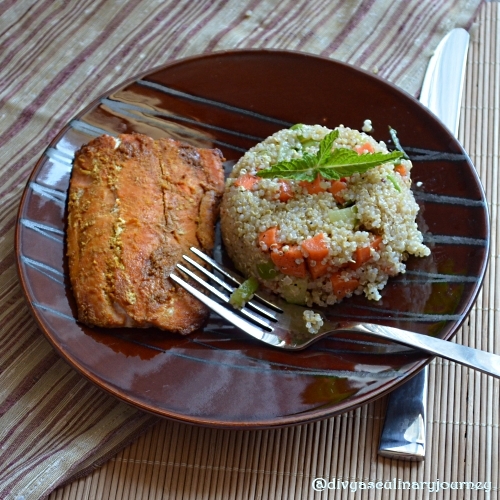 And the baked fish I had with the quinoa was "Basa". A fab combination if you ask me! Great post! Loving it. I love salads and this looks great. A very interesting and yummy looking salad there.You presented it so nicely.. The salad is very common in our house. I'm a quinoa freak and would love to substitute that grain in anything. 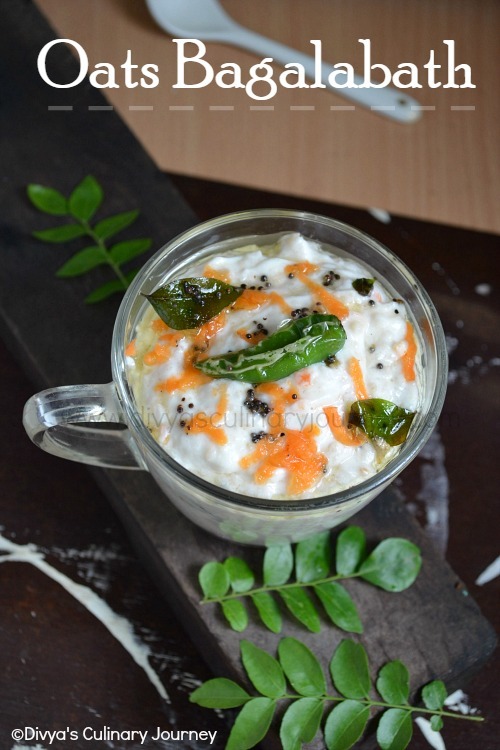 Wat a super healthy and nutritious salad.. Nutritious and delicious salad. I've a quinoa salad coming up tomorrow on BM too. wow. 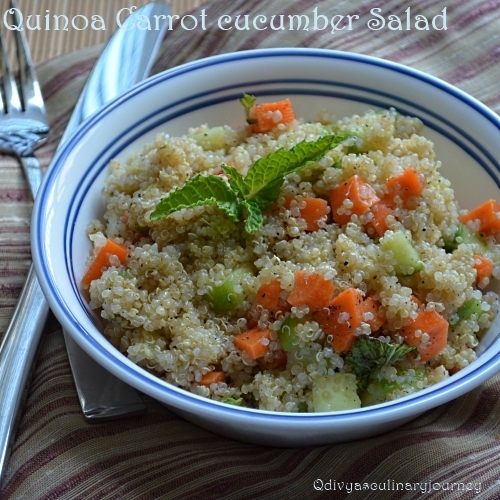 lovely and yummy quinoa salad.. delicious. This looks so good, colourful and healthy too!!!! Love the salad with the contrasting orange and green colors.